When you’ve been labeled crazy all of your life, it’s easy to commit a murder, and now street fiction’s most infamous bad girl, Leah Richards, holds the fate of an entire family in her hands. After coming in second place to YaYa in the race to win Indie’s affection, Leah decided that enough is enough and kidnaps the loving couple’s baby girl. Playing a deadly game of cat and mouse, she turns their world upside down. They desperately fight to keep their daughter alive, but there is more to her insanity than meets the eye. YaYa’s world is falling apart, and all she wants is to have her daughter back unharmed. After leaving her old lifestyle behind, she thought that she could start anew, but old demons have surfaced, and now she needs to form a Prada Plan more than ever to come out on top. When truths turn out to be lies and revenge is the motive for death, she doesn’t know who to trust or where to turn. Will Leah kill baby Skylar? Will YaYa and Indie live happily ever after? Can Indie keep his reign over Houston without falling victim to the game. What happened to Leah to make her so insane? All of your questions will be answered in this heart-pounding sequel. 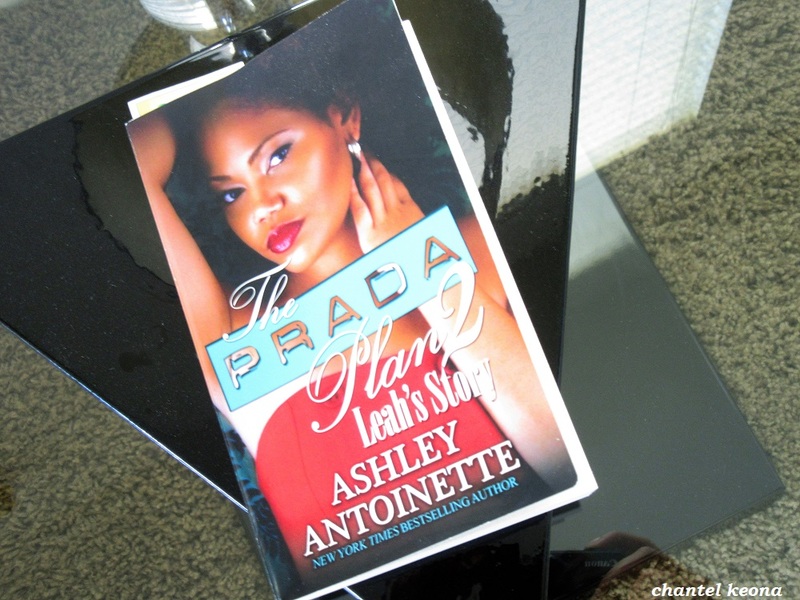 My Thoughts: This is the second book in the Prada Plan series and I absolutely loved the first book and the second one is just as good. I am a huge fan of Ashley Antoinette, her writing is so visual and it’s like I’m watching a movie instead of reading. This book has so much action and I am here for it all. There is a third book that I am waiting to receive and I can’t wait to read it and share my thoughts with you all. Who doesn’t love a good book?! What book are you currently reading? Let me know in the comments.